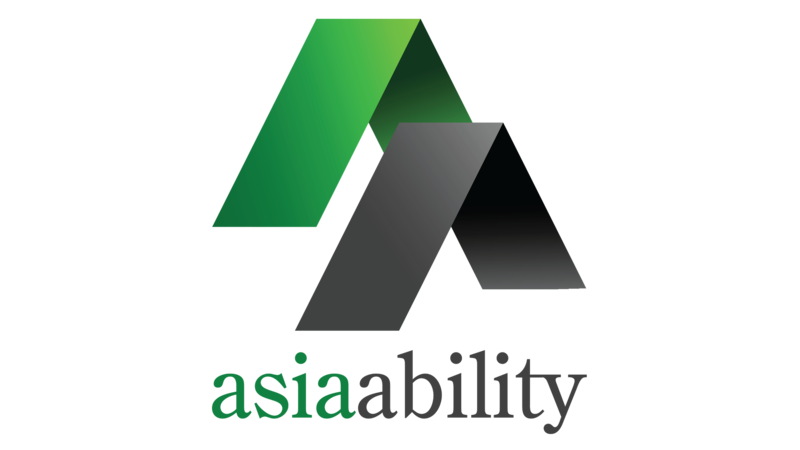 Recently in May, our Asia Ability team conducted a Flat out Formula 1 programme for a dedicated group from Russell Reynolds in Singapore. The event was held at Sofitel Singapore and it was well organized with help from the pleasant Sofitel hotel staff. There were 80 participants from Russell Reynolds who was in attendance for this team building event. The participants were broken into groups to work on forming the Formula 1 car. 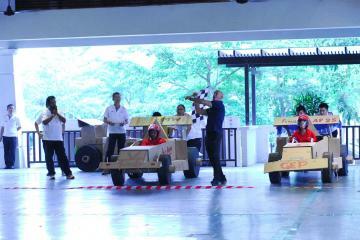 The teams had about 2 hours to draw and cut out their cars from cardboard that were provided to them. It was a great team effort from everyone involved which is always a great thing to experience. 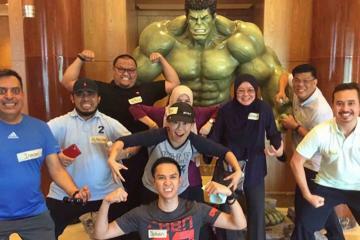 Flat Out Formula 1 is a great activity to have with colleagues as it challenges every individual in their communication skills in order to delegate the right information out to those in-charge of a part of the section. 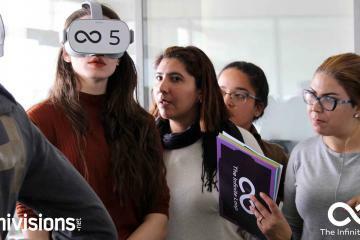 This also tests each individual to collaborate among each members to have the project completed within the time frame. At the end of the session, teams select a driver to show off their cars to the other teams in the ballroom. 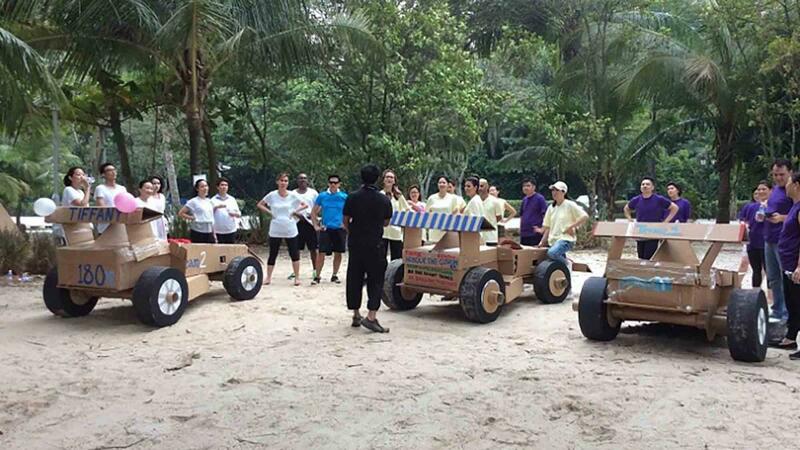 This programme ran successfully and everyone enjoyed this unique teambuilding experience. Well done Russel Reynolds team for an incredible team work! What a privilege working with you.